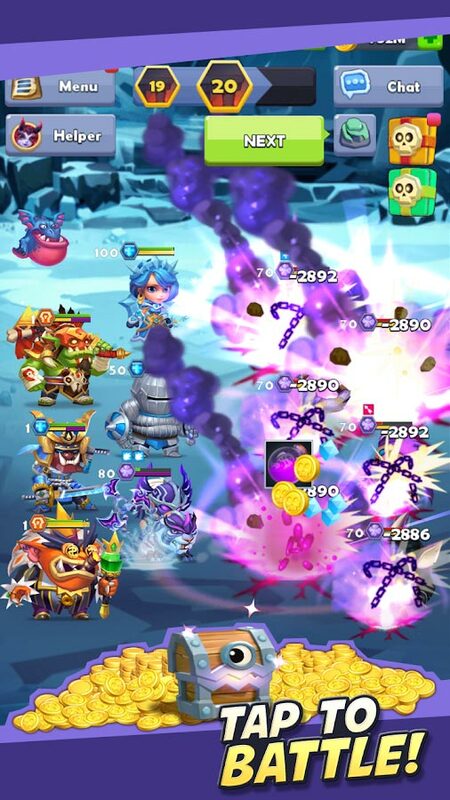 Do you remember our review of our new favorite idle tapper game TapTap Heroes? If so, today we would like to share our interview with the awesome developer team that brought this fun new game to life! If you have yet to check out our review of TapTap Heroes, you can do so here! Before we start we’d like to thank the Westbund Games Team for participating in our interview and for answering all of our geeky questions! Thanks Guys! Thanks for taking the time to talk to us about TapTap Heroes, could you kick-start this interview by telling us a little about your studio and what drew you to Game Development? We are a new studio but have deep roots in mobile game development. Specifically, our producer has been involved in mobile gaming development since 2007 and has been responsible for over 20 titles, half of which made the Google and Apple recommendations list. Of those “Little Empire” was one of the top grossing games on GooglePlay with over 20 million players worldwide! In total his games have been downloaded over 100 million times. The rest of the team comes from all over the world, bringing their rich game development experiences with them! First question. What was the core idea (or inspiration) that sparked the development of TapTap Heroes? 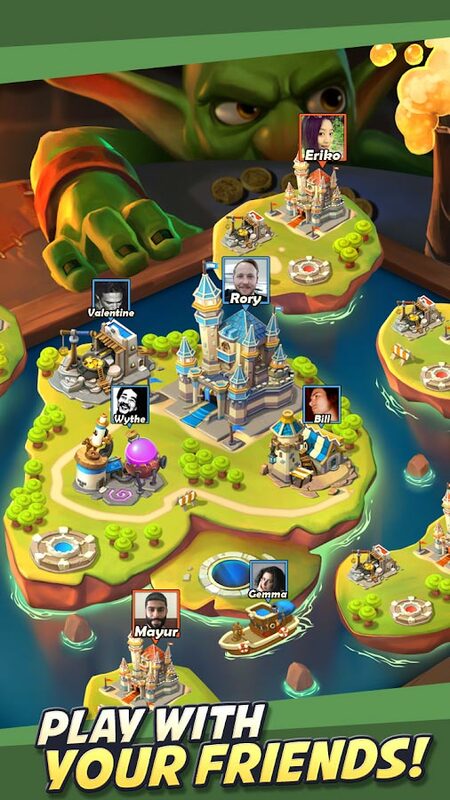 We looked to games such as Clash Royale, Tap Titans, Idle Heroes, and Summoner’s War for inspiration when creating Tap Tap Heroes. What were the hardest problems you faced during the different development stages of TapTap Heroes? Putting together all the elements of the game: tapping, RPG card games, and collection aspects and using them to craft a game that was respectful of the player’s time was quite a challenge. We think that putting all that together has created a game that is pretty innovative and unique! 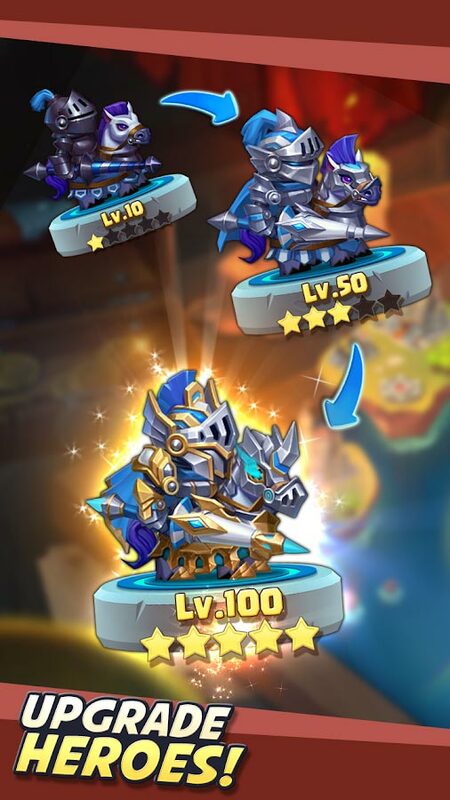 What direction do you intend on taking TapTap Heroes in future updates and expansions? For future updates, we’ll be focusing on player interaction, multi-hero development with an emphasis on increased strategic depth, and more engaging game events! For our nerdy Developer Fans, what programming language and or software did you use when developing TapTap Heroes? And was it a good decision? We used coco2d-x as the development engine and SPINE for the animation. These tools are very useful in increasing game design and operational efficiency and have great support for hot-fixes. So far they’ve worked out great for us! Can our iOS fans expect to see an iOS version of TapTap Heroes anytime soon? The iOS version is already in development and will be out soon! Please look forward to it! 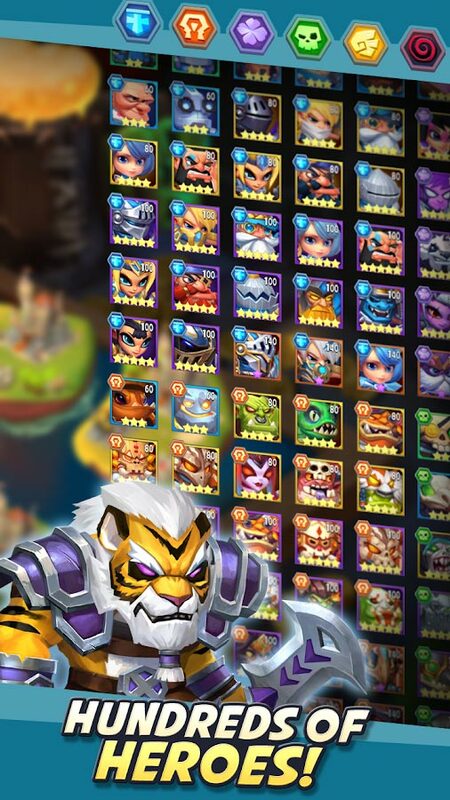 What advice would you give to a new player trying TapTap Heroes for the first time? Try not to get stressed while playing the game. We designed it so that players could take it at their own pace and enjoy the collection and growth process. Also, pay attention to the events that occur as they provide quick ways to get powerful boosts and benefits! I find that I’m at my most creative when drawing, but I find inspiration in many places such as reading books, playing other video games, or even while taking a shower! If you were to participate in a Developer Interview (like this) again, what would be the dream interview question to answer? If you have one, please tell us the question and the answer! A few words to TapTap Heroes fans on Edamame Reviews. Any new games in the near future? What can we look forward to next? 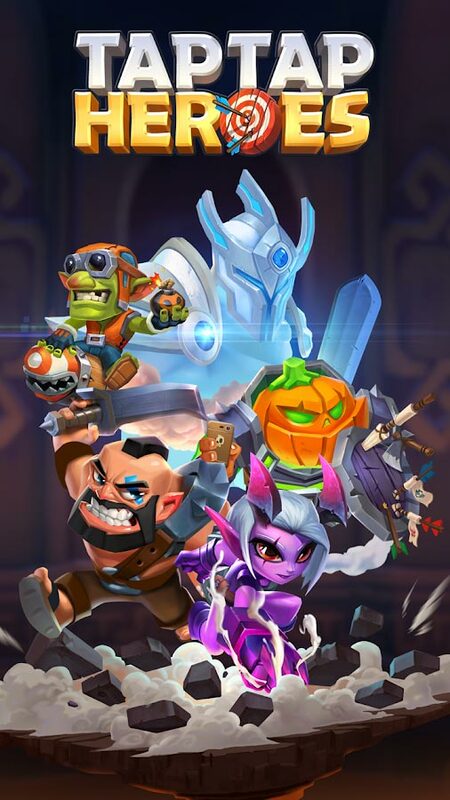 For now, we’ll be focusing on making TapTap Heroes as great as it can be! It’s great! We look forward to working together in the future as well! Love our interview with Westbund Games?